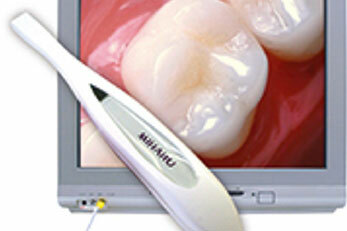 The Intraoral camera is a tremendous tool that gives us the ability to view multiple angles of the mouth. The camera gives us the ability to view the entire mouth on a monitor so we can get a more precise look at any potential problems that may arise. The camera also allows us to build a stronger trust with patients through visual communication. 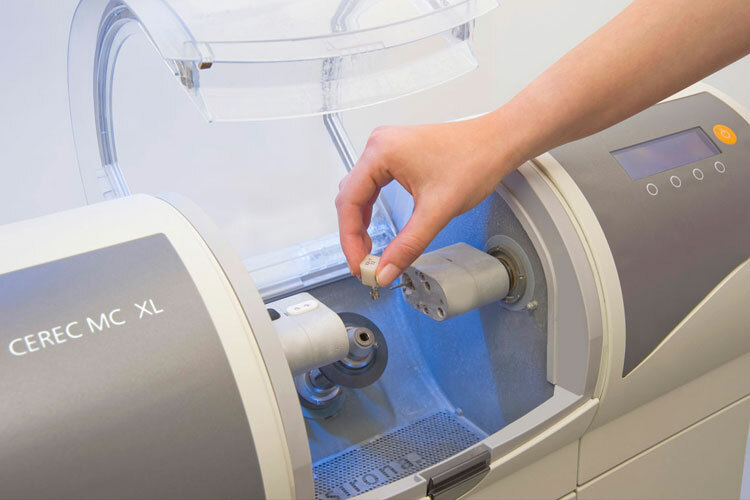 We offer a variety of full-coverage restorations, including custom-crafted CEREC porcelain crowns and for dental bridges. 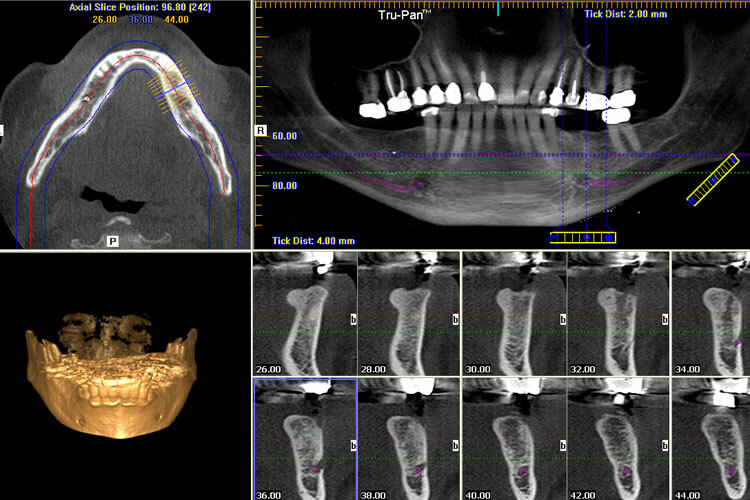 Cone Beam CT Scanning offers quicker surgery, faster recovery and less discomfort for implants. 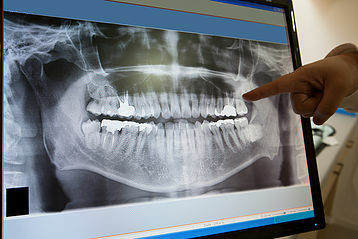 As dental technology is becoming more advanced, digital x-rays are becoming the foundation of modern dentistry.